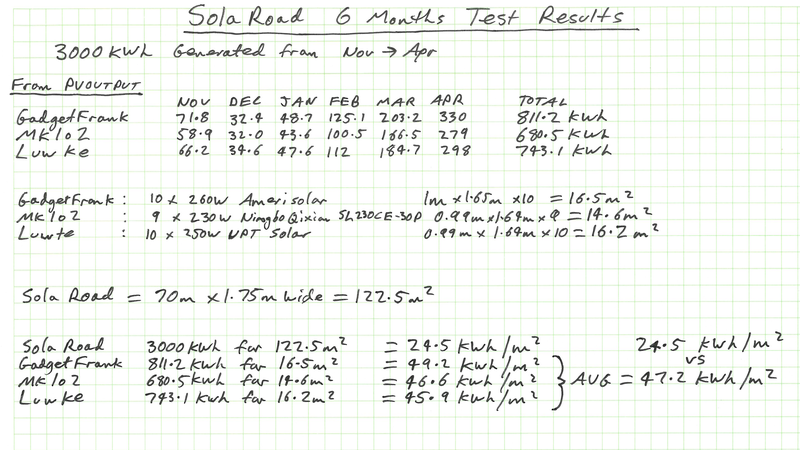 The 6 month test results for the Solar Roadways Solaroad.nl solar bike path project in the Netherlands are in. Dave compared the results to three local rooftop solar system and debunks the recent media reports that the project produces more power than was expected and that the solar roadway are now viable as a result. And which country is doing Solar Roadways right? – South Korea!